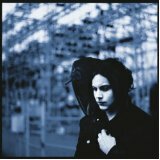 Featured albums of the week included Jack White's Blunderbuss on Your Morning Brew. 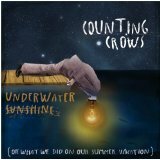 The Home Stretch national pick was Counting Crows Underwater Sunshine. 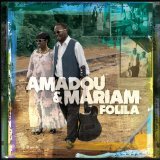 The Global Express was Amadou & Miriam's Folila. 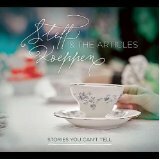 Our local pick was Stories You Can't Tell from Steff Koeppen and The Articles. Their CD Release party is Friday May 10th at Solar Culture. Doors open for this all-ages show at 9pm with Kaia Chesney and Boreas. 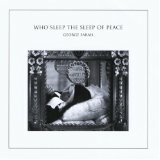 George Sarah's Who Sleep The Sleep Of Peace was the background feature on Your Morning Brew. George will be in Tucson Saturday May 11th at Plush. George Sarah is opening at 9:30pm for Frankie Broyle and Lotus Plaza, featuring Lockett Pundt from Deerhunter.